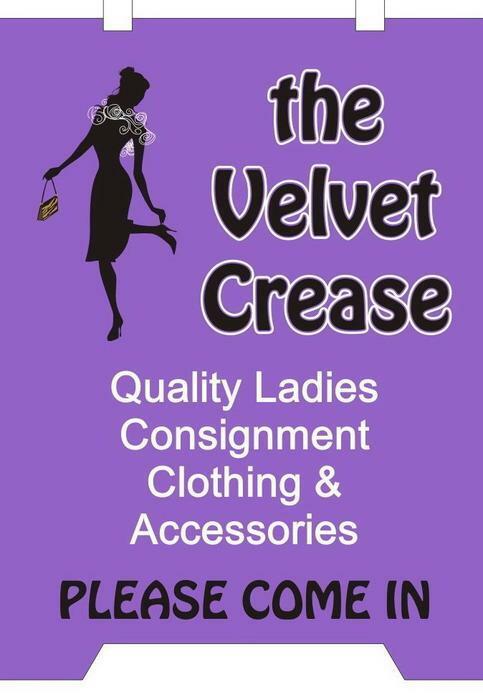 The Velvet Crease is a designer label consignment store for ladies clothing and accessories. Consignments accepted Tues and Thurs beginning at 1 PM and Saturday beginning at 11. We spotlight local jewelry artisans and donate to the Single Family Resource Center.